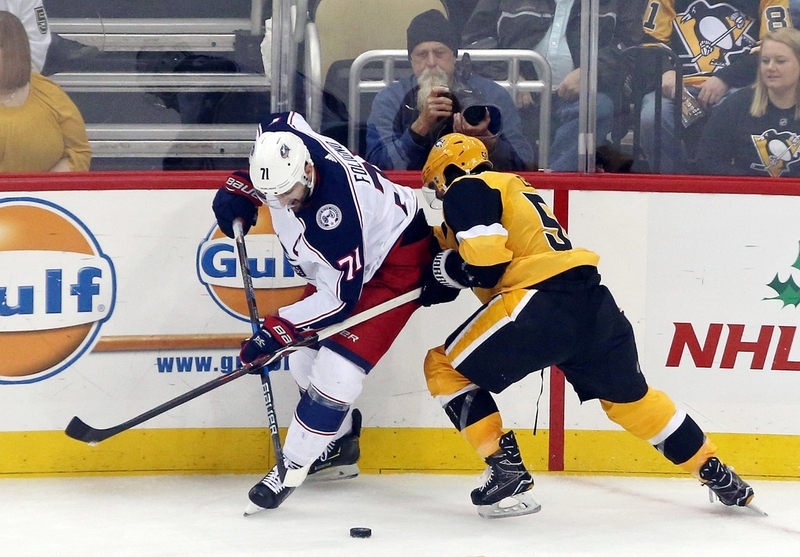 Kris Letang recorded 3 points from this Penguins win against the Bluejackets. 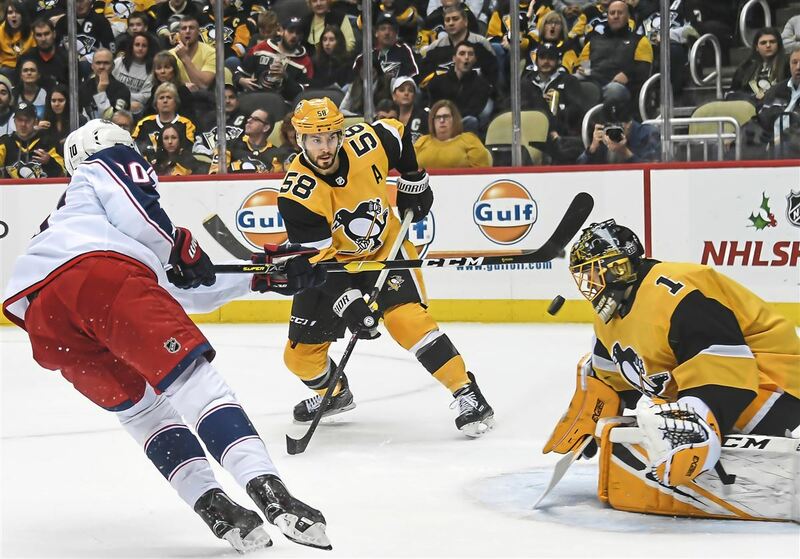 Those points came from assists on all 3 of Jake Guentzel’s goals! 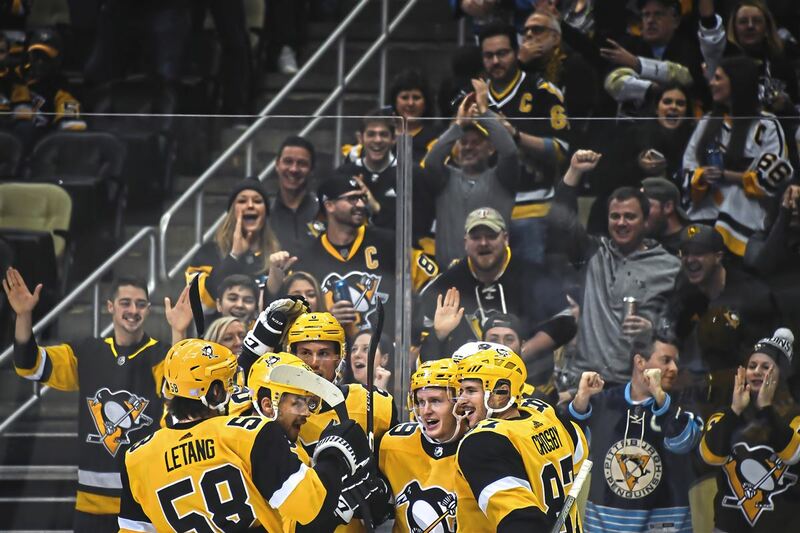 Much has been said lately how vital Kris is for the offense of this team and last night was a great example of that, helping his teammate get a hattrick and secure a win for the Penguins! 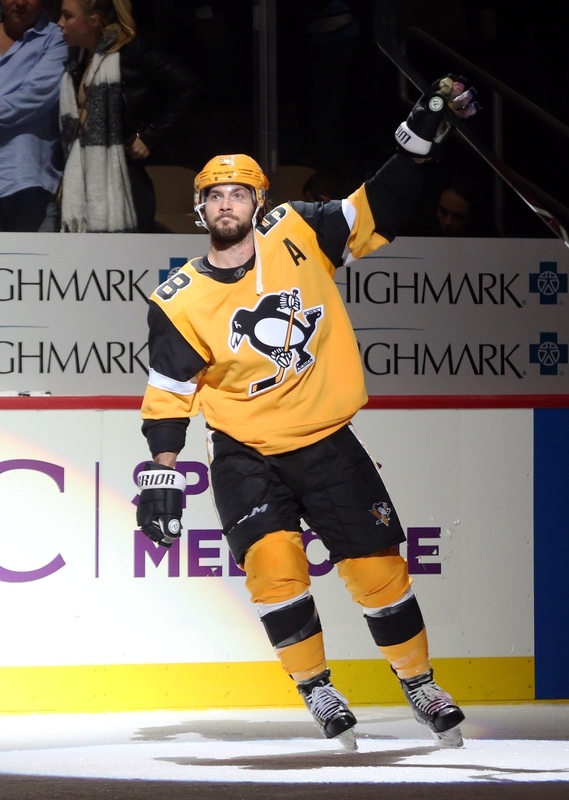 Next story New article featuring Kris Letang at The Athletic !